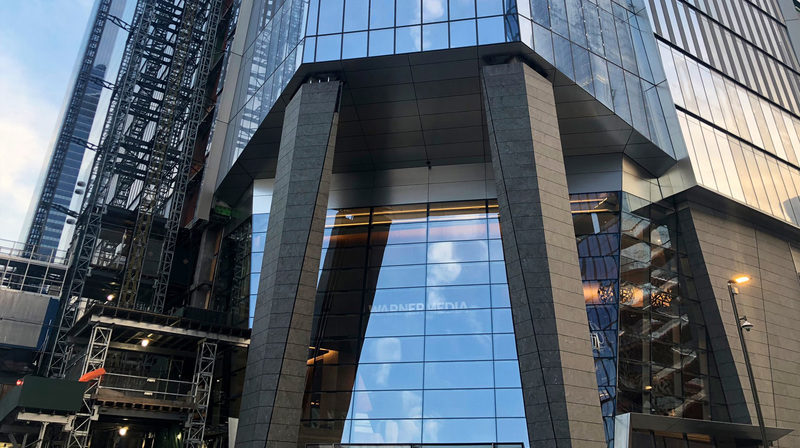 CNN is in the process of moving to its new New York City-based offices at 30 Hudson Yards. It will leave behind its office space at Columbus Circle, as had been announced around 2014. So far, no word on what the studios for almost all of the network’s programming will look like now, coming from the new offices. Other than CNN’s 1pm show, 4pm show, and the 5pm-7pm block, all of CNN’s weekday programming has originated from the various studios inside Columbus Circle. The remaining weekday hours were broadcast from CNN’s Washington, DC studios. Although it isn’t immediately clear when the move will be finished, the CNN Business staff is thought to have largely already made the jump to the their new work space.